Amazon provides a range of innovative technologies such as Amazon Alexa Smart Voice Assistant and Amazon Web Services (AWS) for sellers to promote products and brands upgrading. Data show that smart home products supporting Amazon Alexa Smart Voice Assistant are increasingly popular with consumers around the world. So far, Amazon Globe Selling has more than 3500 brands, more than 20,000 Alexa-based or Alexa-compatible smart home products. With the excellent performance of smart lighting products covering all types of bulbs, LOHAS LED has achieved 150% sales and 250% traffic growth on Amazon platform this year. 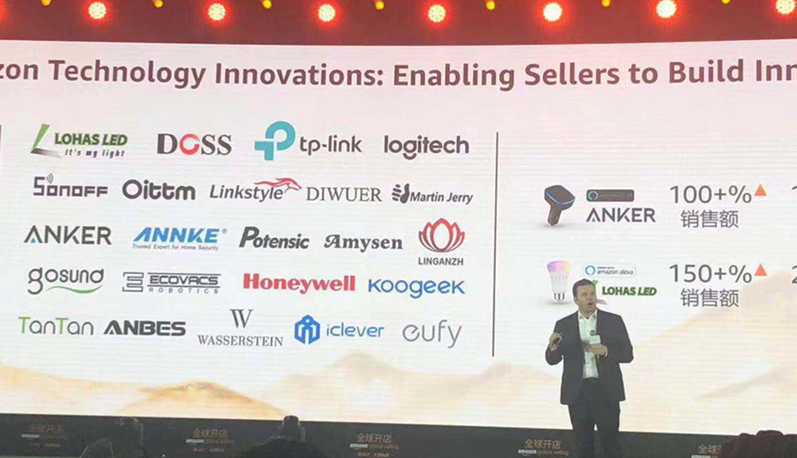 At the 2018 Amazon Global Sellers Summit in China, LOHAS LED was awarded the title of ‘The Most Innovative Seller of Amazon Global Selling 2018 ’. 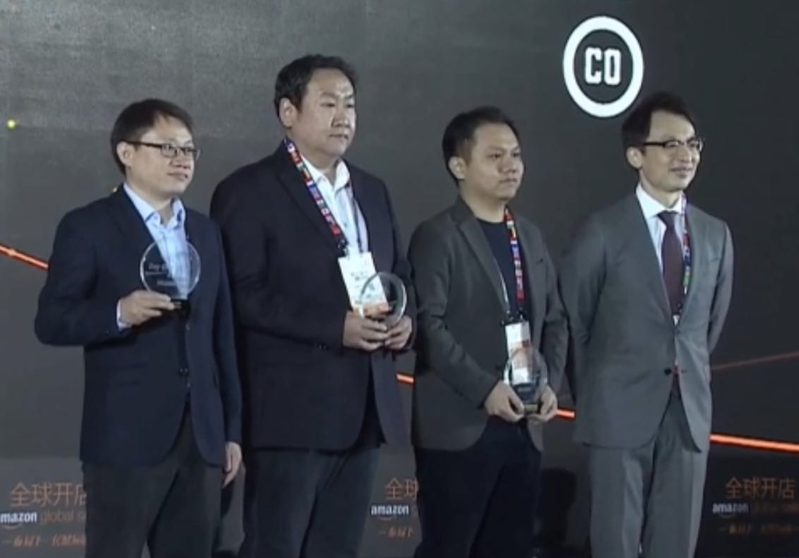 In 2019, LOHAS LED will continue to devote ourselves to the development and innovation of smart lighting, bringing users more technological, convenient and comfortable smart lighting experiences.